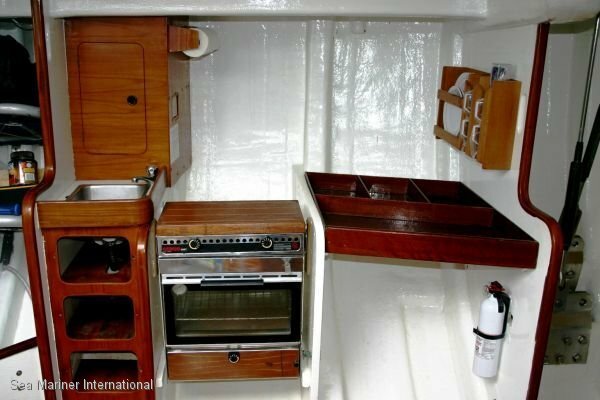 This is your chance to own a real winner. 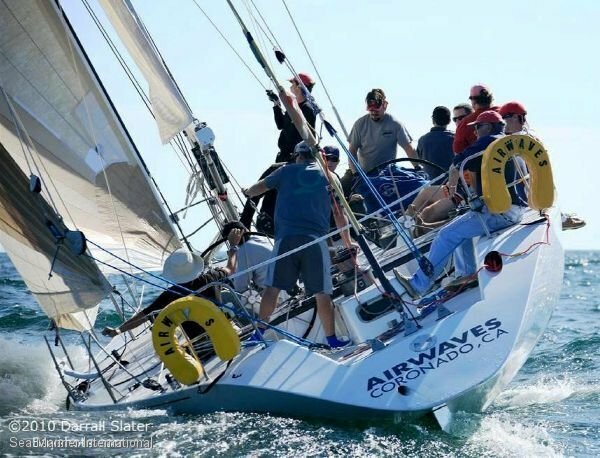 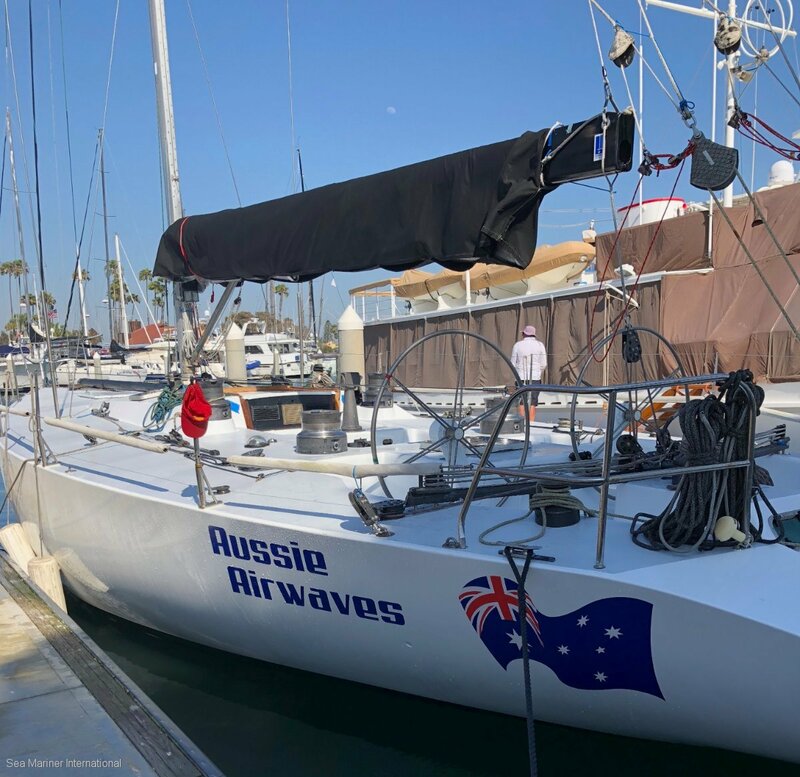 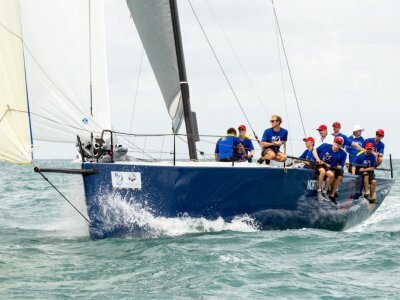 Aussie Airwaves has a long list of victories including the Newport to Ensenada race and podium position at Long Beach Race Week. 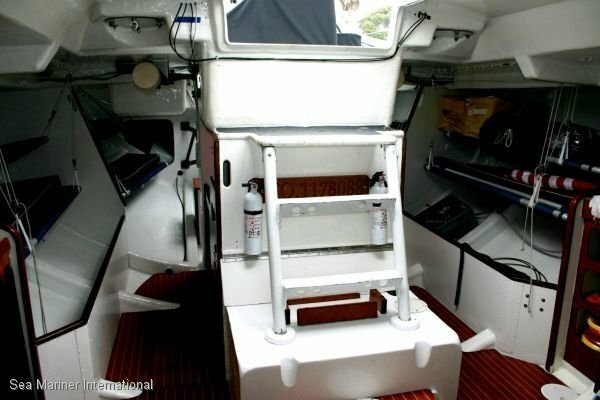 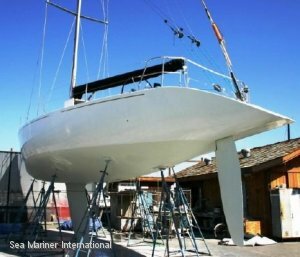 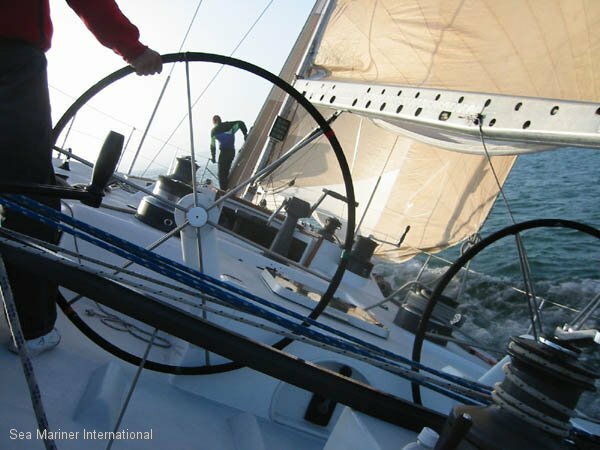 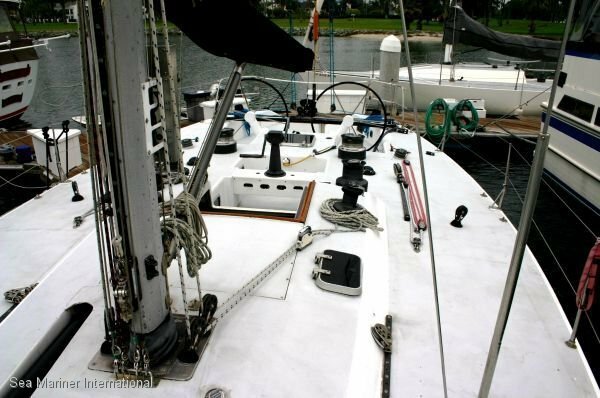 She is a high performance cruising yacht, thoroughly equipped for short handed sailing and for PHRF cruiser/racer competition. 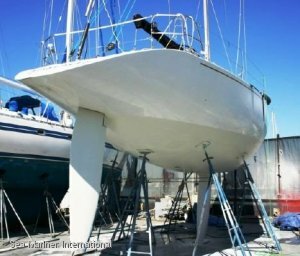 She is the fastest, most comfortable, perhaps best pedigreed and equipped, Beneteau 50 German Frers quality yacht of her size on the market. 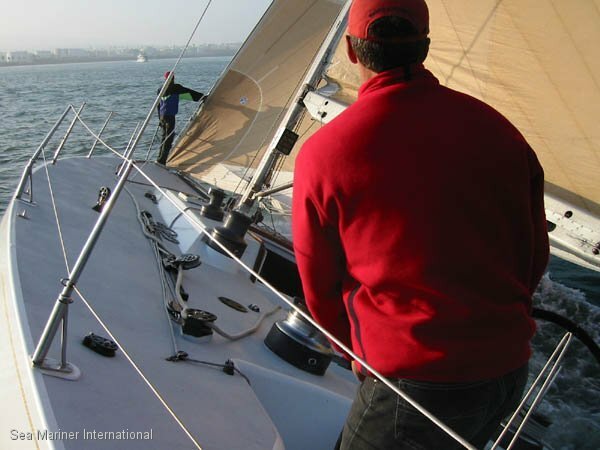 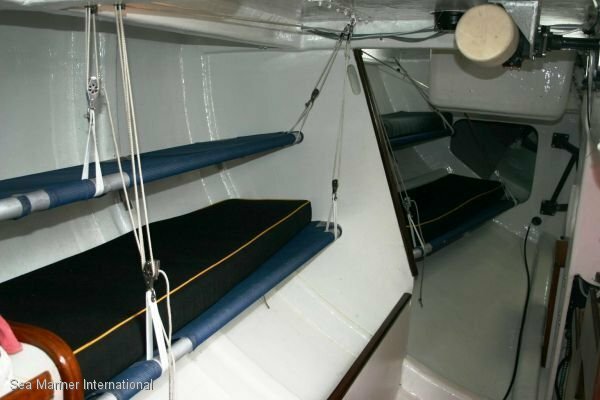 She is extensively equipped for adventuresome cruising and successful club racing. 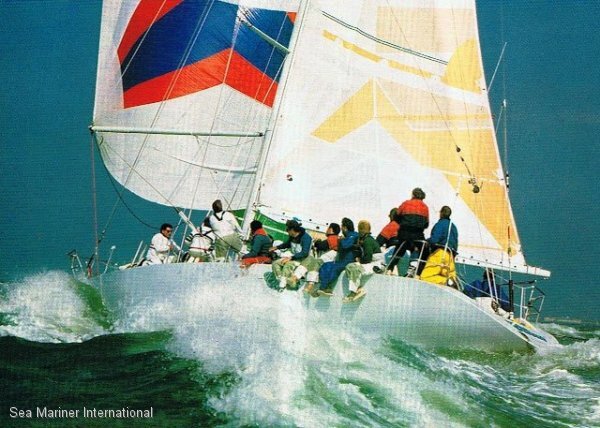 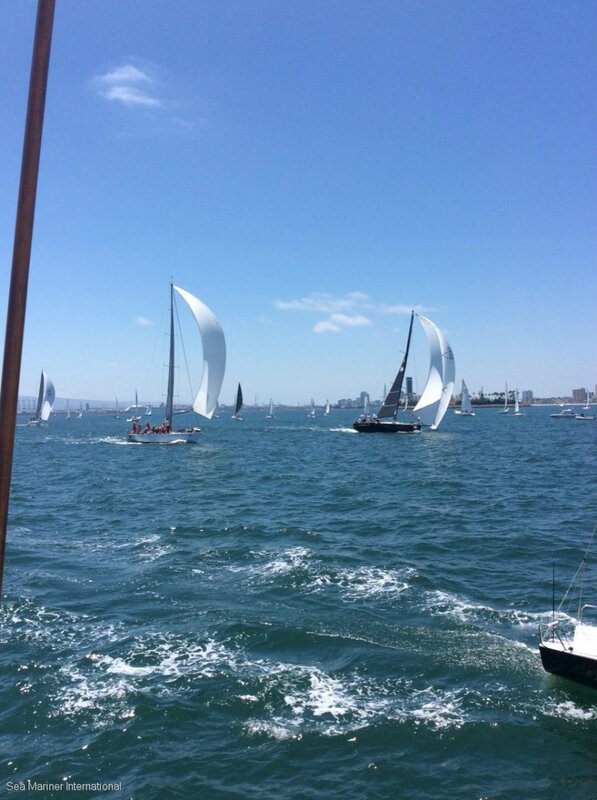 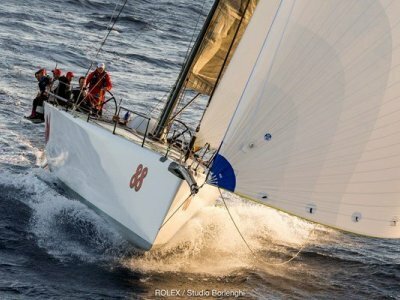 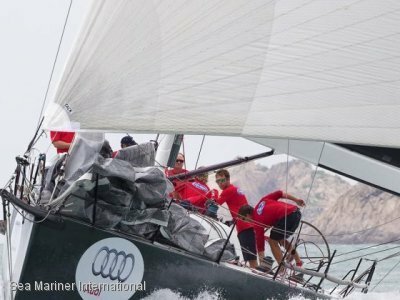 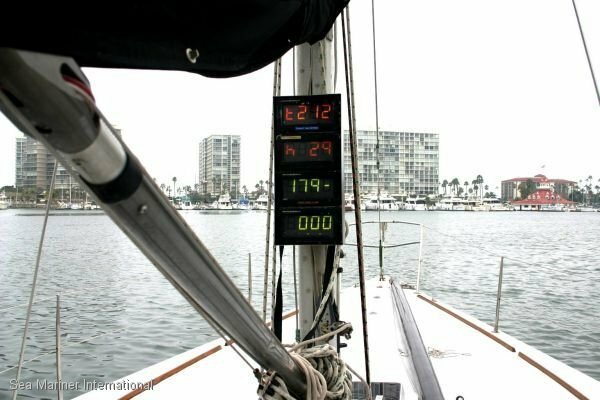 California Rating: PHRF 21. 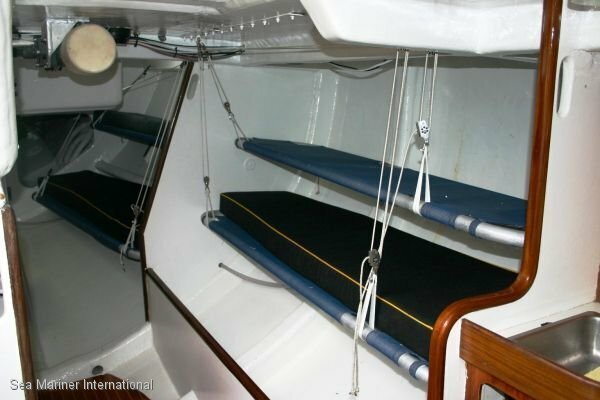 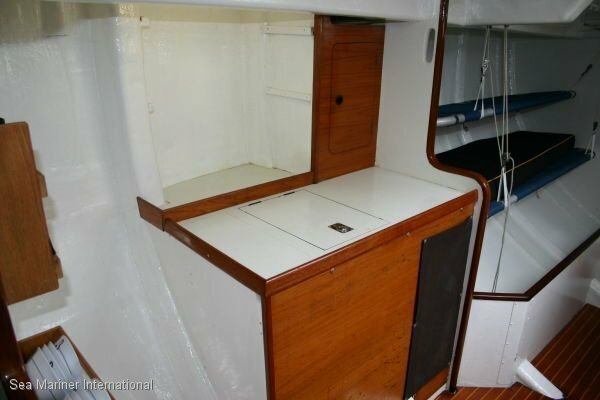 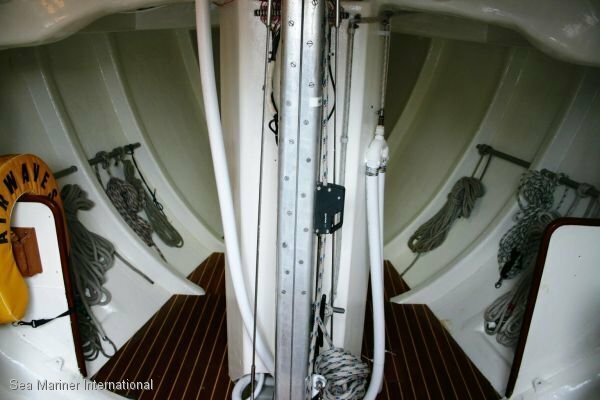 She is in very good condition throughout and is fully ready for a passage of any length. 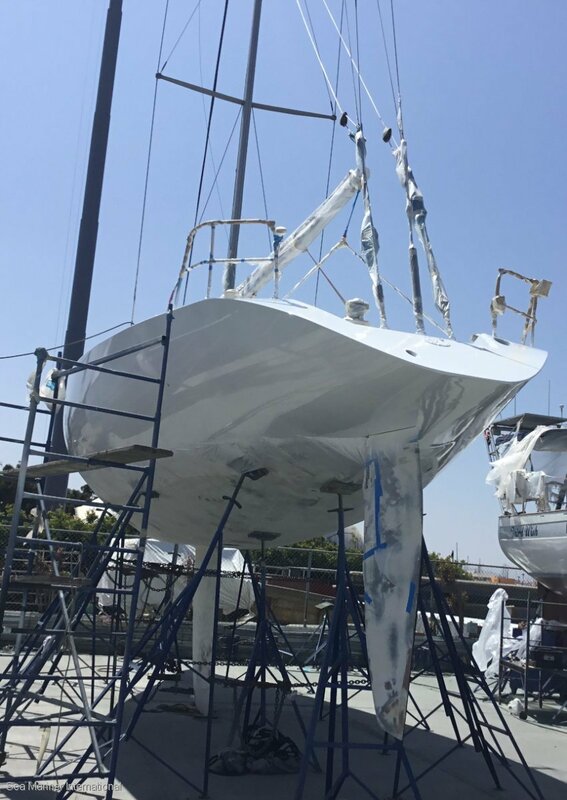 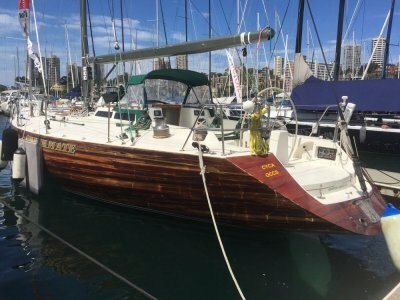 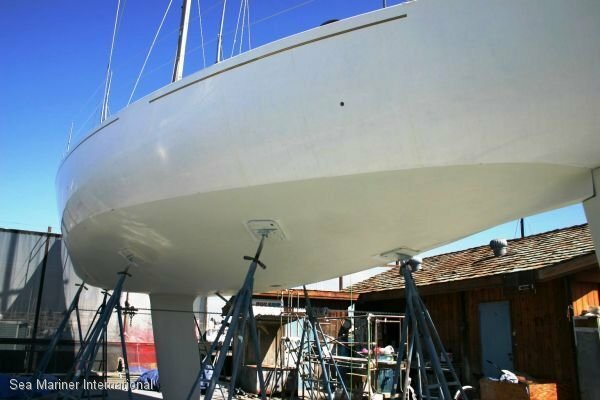 Boasting a new set of racing Millennium racing sails, diesel motor, new paint job, full serviced deck equipment and refurbished interior. 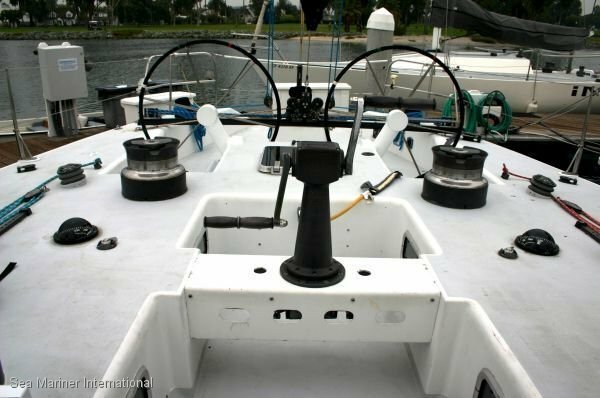 Aussie Airwaves has twin titanium wheels, carbon fiber/fiberglass hull and open transom and a new Harken Carbo foil for the head sail.